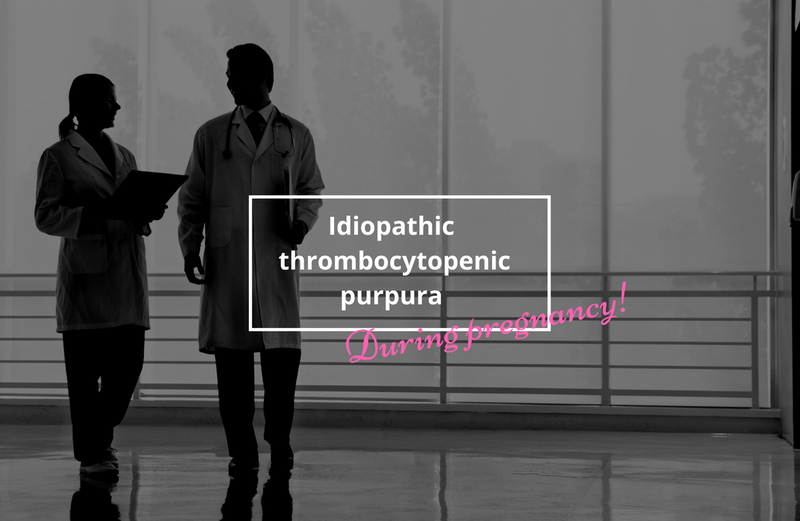 Some information from my experiences with ITP - Idiopathic thrombocytopenic purpura - which I've had for 10 years, and changed my birth plan & pregnancy. 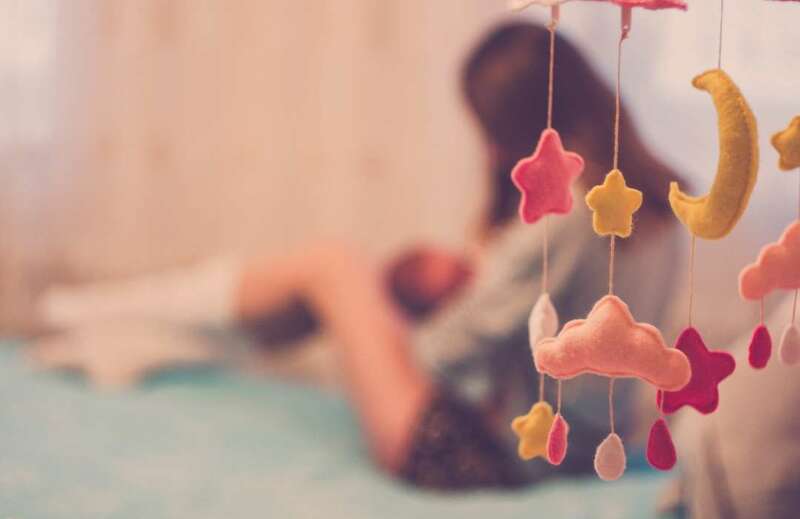 My breastfeeding journey only lasted 4 weeks but this is my story. I'm writing this to help myself move on, but also to help any other women struggling.